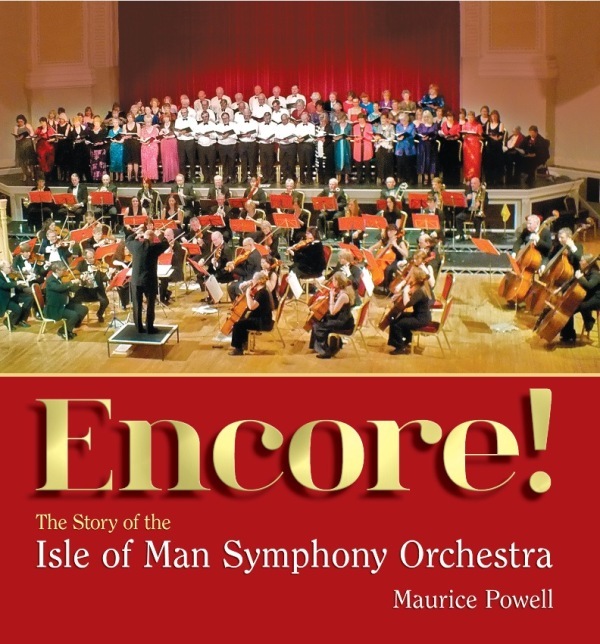 A grant was awarded to Maurice Powell to write a book on the history of the Isle of Man Symphony Orchestra called Encore! He writes: "This book grew out of a very simple idea, namely, to add something to the very limited paragraph concerning the history of our National Orchestra as it appeared year after year in concert programmes. However, researches soon revealed that there was a fascinating story to be told stretching back to the First World War and beyond, and involving some of the most prominent and influential musicians and conductors who lived and worked on the Island."